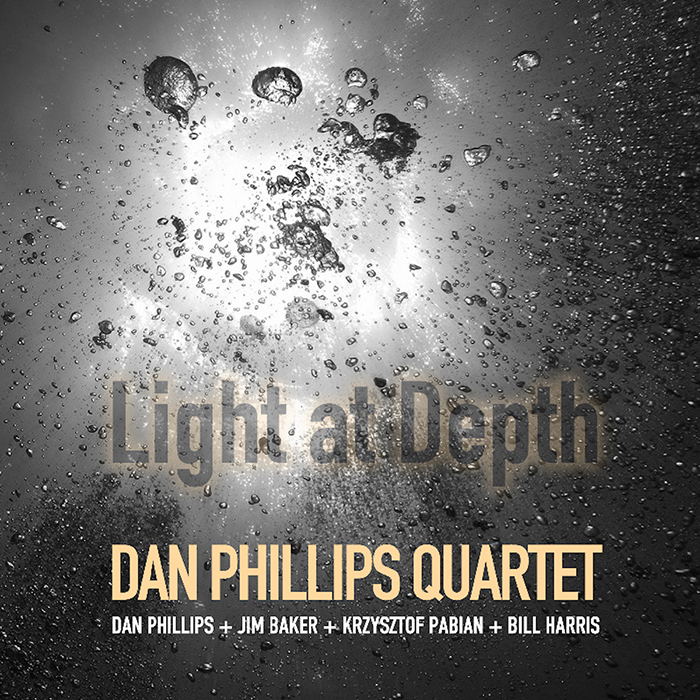 The first release from this newly formed Chicago based Quartet featuring four compositions by guitarist Dan Phillips and three group improvisations with Jim Baker on keyboards, Bill Harris on drums and Krzysztof Pabian on double bass. Although this is the first release for this unique quartet, Krzysztof and Dan have 20 plus year relationship. Jim Baker is a long-term stalwart of the Chicago experimental and improvised music scene and Bill Harris is integral part of the young generation making his mark in the music. After a short but fruitful residency at a local Chicago venue the quartet was excited enough about the result to record this debut release.